Indeed Cinderella gets golden shoes to dance in at the royal ball, but unlike in the Brothers Grimm’s or Charles Perrault’s fairy tale they are not the key element of John Neumeier’s “A Cinderella Story”. The 1992 production has been revived earlier this season. It is a version mainly referring to the Brothers Grimm text but also includes a few details from Perrault. Yet above all it is Neumeier’s own interpretation, his perspective on the story. 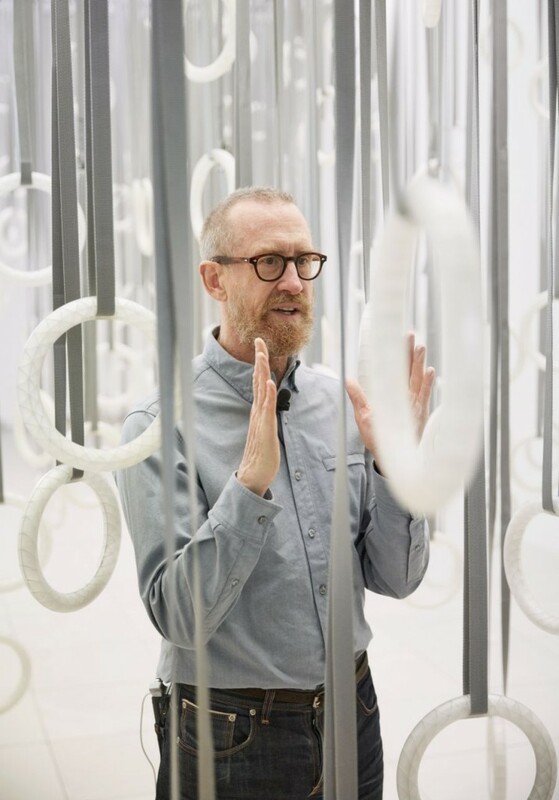 When it comes to William Forsythe, one first of all associates the choreographer with Stuttgart Ballet, Ballet Frankfurt and The Forsythe Company, his main places of activity, but pieces by Forsythe are danced worldwide. 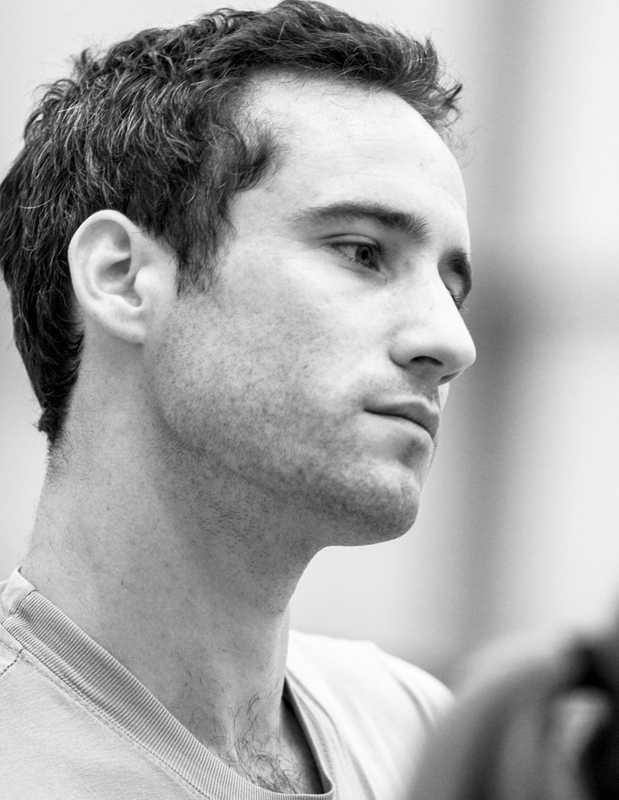 This spring, after ten years Forsythe as director of The Forsythe Company stepped back. During his tenure’s last period health problems had already forced him to withdraw from the forefront, reducing his involvement to advisory support. Meanwhile his drive seems revived. As of late Forsythe holds a professorship of dance at the University of Southern California and, in addition, became associate choreographer of the Paris Opera Ballet. Love guided and catalyzed Fabien Voranger’s career in several decisive situations. Just aged ten, being infatuated with a young girl fueled his interest in ballet and led to his audition for the Ballet School of the Paris Opera; and, as it happens, he was accepted. Later, while he was in a scholarship study program at the Royal Ballet School in London his girlfriend was his major support during a reorientation forced by injury. Love almost made him follow a ballerina to Australia. His desire to express his art led to many moves but ultimately to success. Now, at the age of thirty-four, his love is rooted in Dresden, where Voranger, meanwhile principal of Semperoper Ballet, lives with his wife, opera singer Antigone Papoulkas, and two sons. In early October we met there in a French bistro to talk about his career, his life and his vision of the art of ballet. 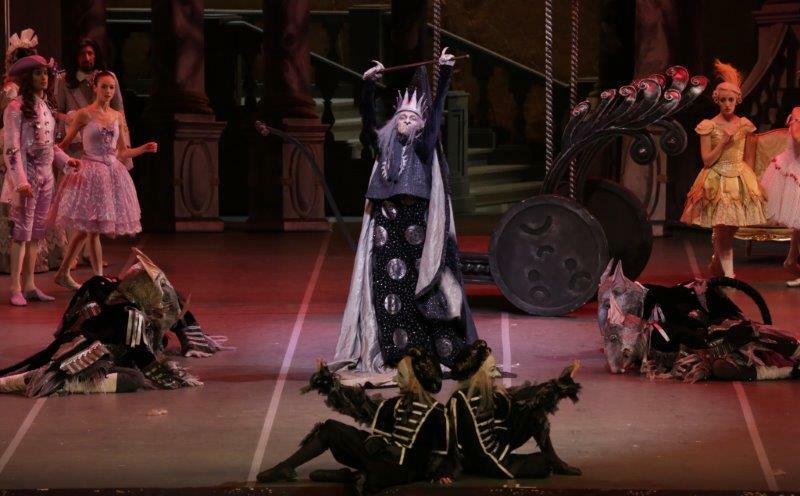 Six months after Alexei Ratmansky’s “The Sleeping Beauty” received its premiere in Costa Mesa, California, with American Ballet Theater, gracing the company’s 75th anniversary, European audiences now have the opportunity to enjoy the lavish production as well. It premiered on September 26 at the Teatro alla Scala, which shouldered the costs of the project with ABT.